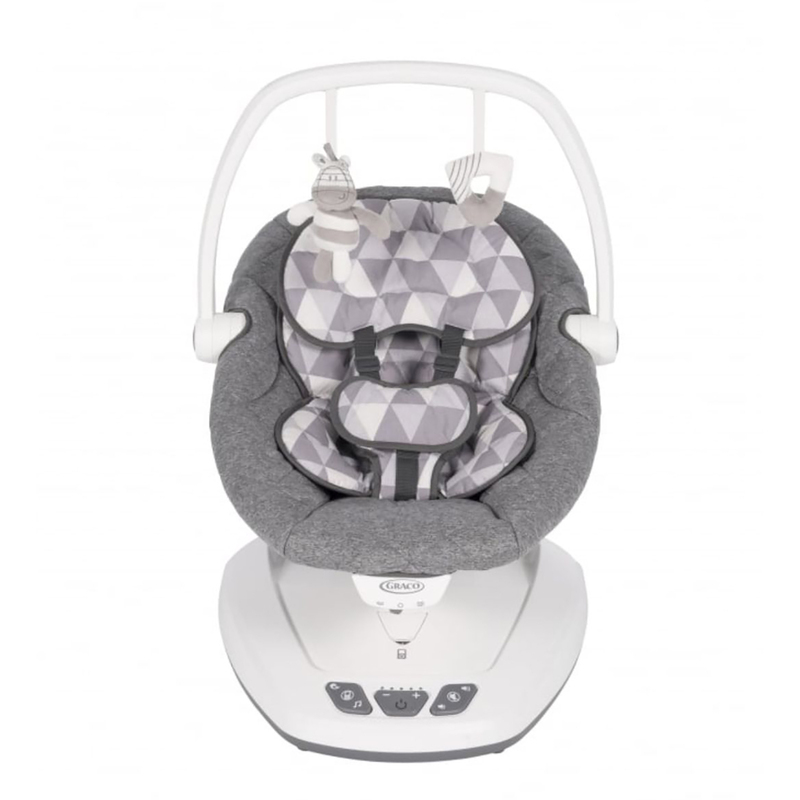 Calm and soothe your baby with the Move With Me Infant Swing from Graco. 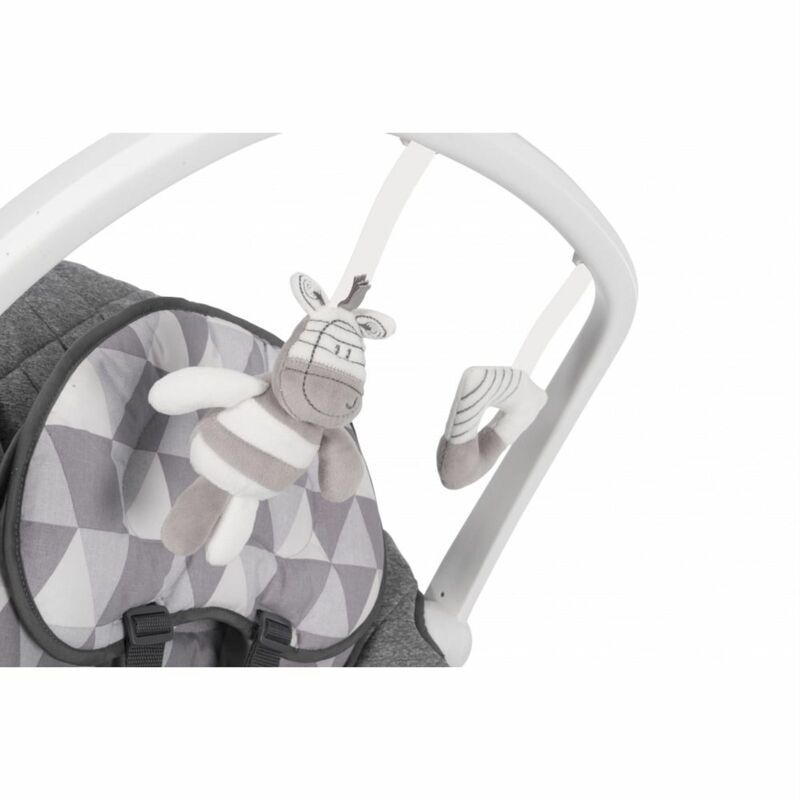 This compact swing is suitable from birth and features an integrated carry handle and a two-step folding mechanism for easy room-to-room portability and compact storage. 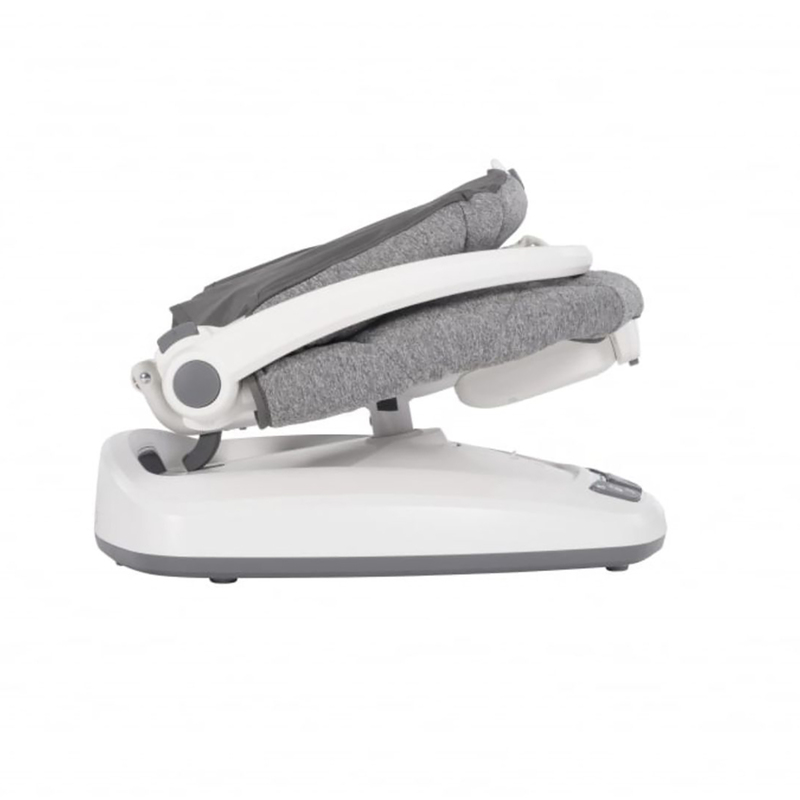 It offers a two-position recline that provides comfort whether your baby is sleeping or playing, while the two-speed vibration and five-speed gentle side-to-side swaying motion help to keep baby relaxed. 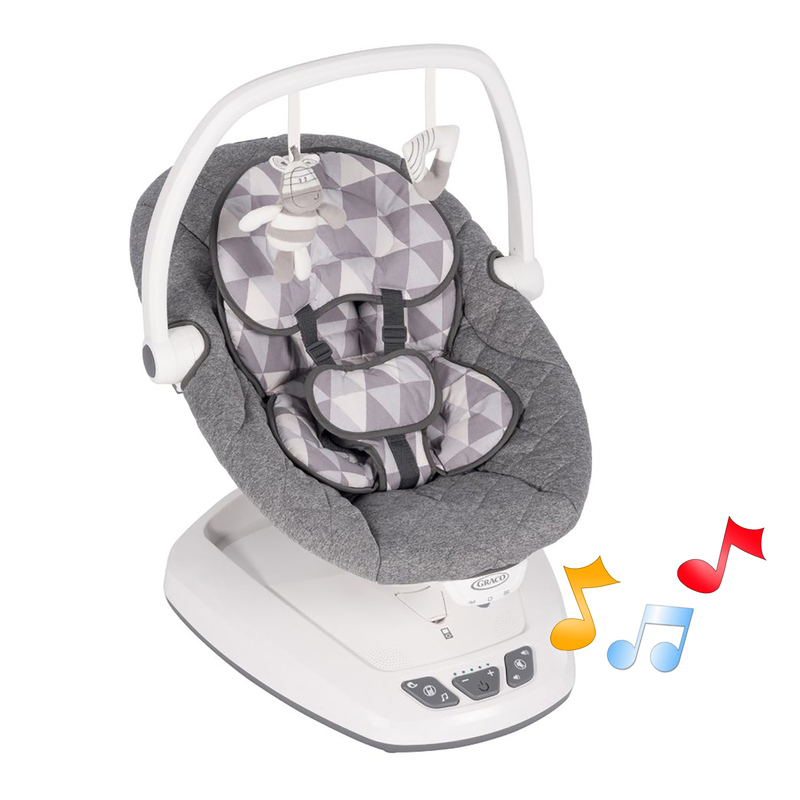 The Graco Move with Me Infant Soother comes with stimulating toy bar (with soft hanging toys), 10 music options, 5 built-in nature sounds and fantastic MP3 connectivity which allows you to choose the songs baby listens to whilst they are being soothed. 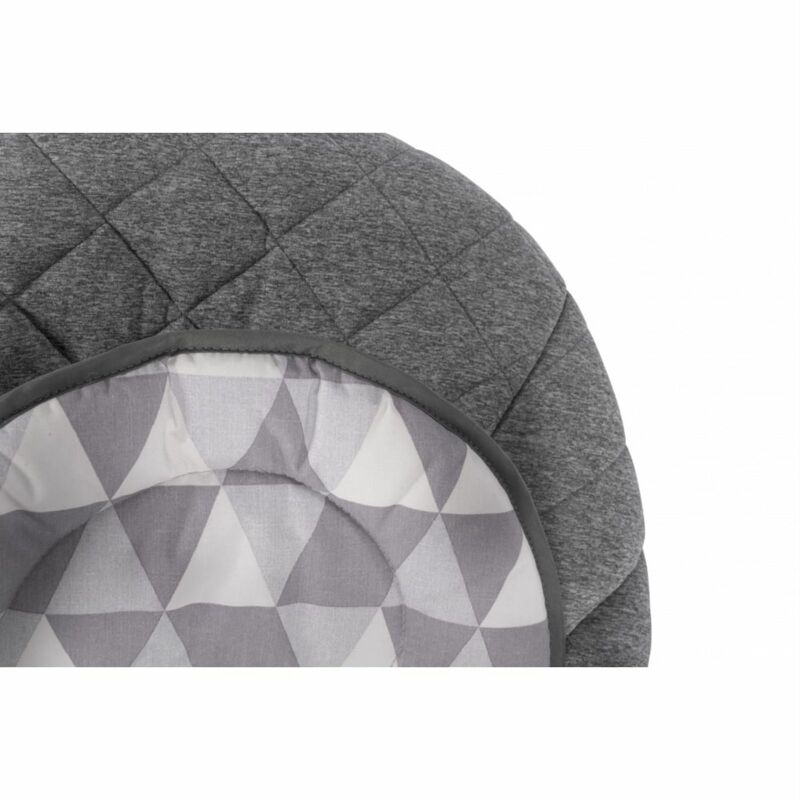 Accurate sizing. Just what I was looking for. Thank you.